Dr. Hamid R. Tizhoosh is an expert in artificial intelligence and machine learning. He is the director of the KIMIA Lab (Laboratory for Knowledge Inference in Medical Image Analysis) at the University of Waterloo, affiliated with the Waterloo Artificial Intelligence Institute, and is a Faculty Affiliate of the Vector Institute for Artificial Intelligence. Dr. Tizhoosh, who has been working on artificial intelligence since 1993, is the author of two books, Oppositional Concepts in Computational Intelligence and Fuzzy Image Processing. He is a Professor in the Faculty of Engineering at University of Waterloo. 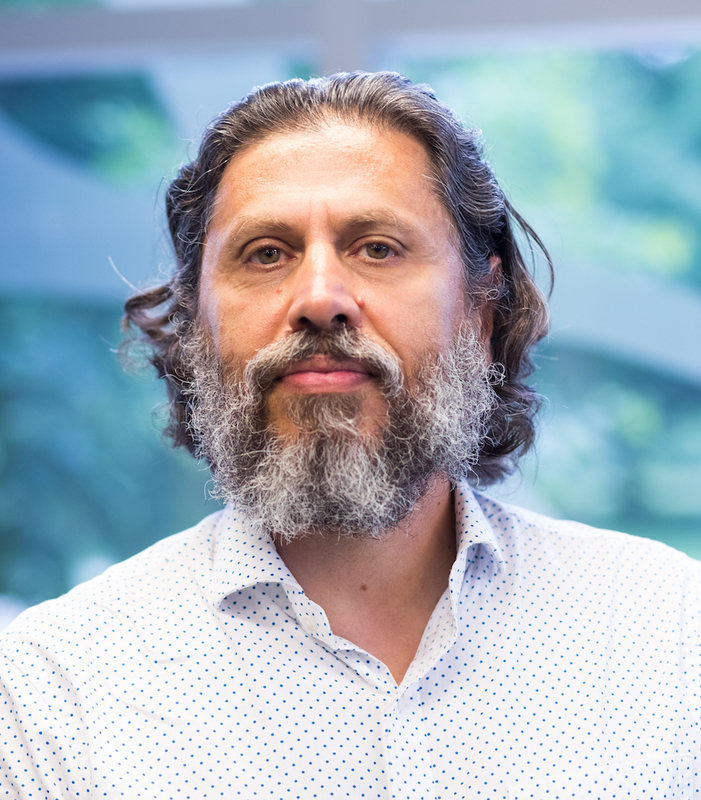 Before he joined the University of Waterloo, he was a research associate at the Knowledge and Intelligence Systems Laboratory at the University of Toronto where he worked on AI methods such as reinforcement learning. His research activities encompass artificial intelligence, computer vision and medical imaging. He has developed algorithms for medical image filtering, segmentation and search. In addition to his books, Dr. Tizhoosh is the author of 14 book chapters, and more than 140 journal and conference papers. He has also filed 7 patents in collaboration with WatCo (Waterloo Commercialization Office) and Canadian companies. Dr. Tizhoosh has extensive industrial experience and has worked with numerous companies. Presently, he is the AI Advisor of Huron Digital Pathology, St. Jacobs, ON, Canada. Tom Lynch currently serves as Chairman of the boards of Evofem Biosciences Inc, Profectus Biosciences Inc and Adherium Inc. Mr. Lynch is also chairman of the Ireland East Hospital Group and the Mater Misericordiae University Hospital. Mr. Lynch serves on the board of a number of other privately held biotechnology companies. Mr. Lynch previously served as Chairman of Icon plc and was a member of its board for 22 years. Mr. Lynch has also worked in a variety of capacities in Amarin Corporation plc, Elan Corporation plc and Warner Chilcott plc. From 2001 to 2010, Mr. Lynch was a member of the Board of IDA Ireland. Mr. Lynch qualified as a chartered accountant with KPMG in 1983 and served as a partner in that firm from 1990 to 1993. 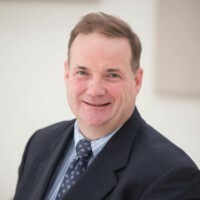 As well as serving as Executive Vice-President of Research at The Ottawa Hospital and CEO and Scientific Director of the Ottawa Hospital Research Institute, Dr. Stewart is an active senior scientist in The Ottawa Hospital’s Regenerative Medicine Program and holds the Evelyne and Rowell Laishley Chair. He is also a Professor in the Department of Medicine at the University of Ottawa, President and Scientific Director of the Ontario Institute for Regenerative Medicine, Scientific Director of the Canadian Vascular Network and a practicing cardiologist. Click here to read his full bio. Brian has a degree in Applied Biology majoring in Biochemistry. He has 15 years of clinical laboratory, and 20 years of product development experience in diagnostics and Regenerative Medicine (Cell Therapy and Advanced Therapies). Over the past 10 years, Brian has focused on program management and business development supporting clients develop products in a broad range of biomedical and advanced therapy applications. In his role as Biotech Program Director at Starfish Medical, Brian provides a key interface between science and engineering especially during the early stages of development. Gail Garland is the founder and CEO of OBIO®, a not-for-profit, membership-based organization championing the development of an integrated health innovation economy for Ontario. Gail serves on the Board of Governors for Carleton University; the Dean’s Advisory Council, Faculty of Science, at Ryerson University; the Biotechnology Advisory Committee at Humber College; the Canadian Life Sciences Advisory Council for Springboard Enterprises; and the Advisory Board for the Centre for Bioengineering and Biotechnology, University of Waterloo. Before starting OBIO, Gail had more than twenty years of industry experience, including senior roles in banking, pharmaceuticals, biotech and in the medical devices sector. Click here to read her full bio. Bryce has more than 10 years of experience in health technology assessment, commercialization, business development and administration. 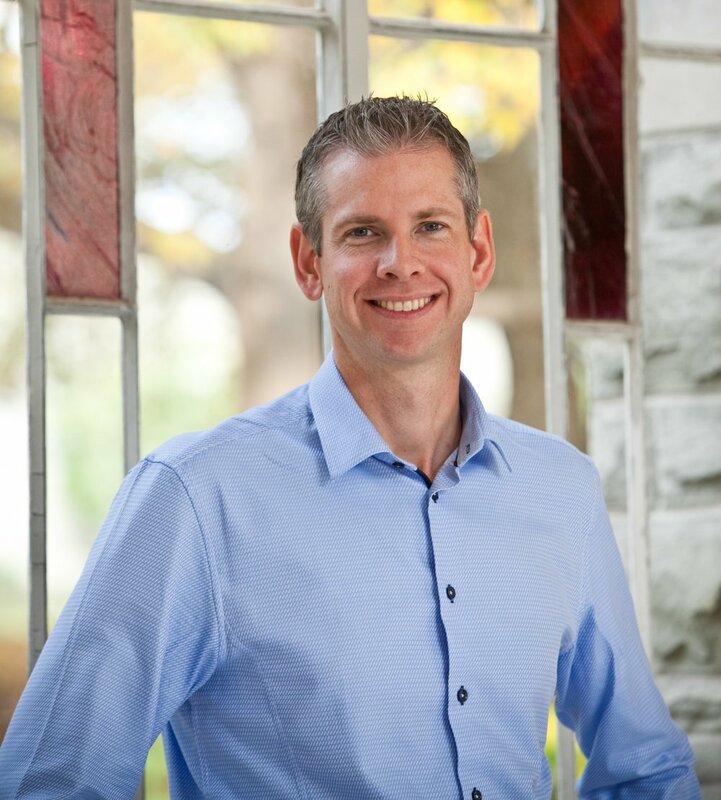 Prior to joining CANet as Chief Operating Officer and Managing Director, Bryce was the Executive Director of Research for Western University where he led a team responsible for overseeing Business Development, Research Ethics, Research Communications, and Research Contracts. Prior to his role at Western, Bryce was a Business Development Manager for WORLDiscoveries, the technology transfer arm of London’s Ontario’s extensive medical research network where he assessed and commercialized health technologies in the imaging, pharmaceutical, life sciences and manufacturing spaces. Peter is Chairman and co-CEO of Applied Brain Research Inc. (ABR), a company he co-founded with Dr. Chris Eliasmith and a team of the brightest scientific minds in Canadian artificial intelligence and neuroscience from the University of Waterloo. ABR has built the world's largest, functioning model of the human brain, Spaun (Science 2012) and is the developer of Nengo, the neural engineering environment for building neuromorphic AI's. Nengo is partnered with Intel on developing the software for its newest research chip, Loihi. Nengo moves intelligence from the cloud to the edge of the network enabling real-time monitoring, prediction and control applications in healthcare, defense, smartphones, robotics, drones and self-driving cars. Nengo enables a better, faster, lower-power generation of 'brains' for our devices and environments.